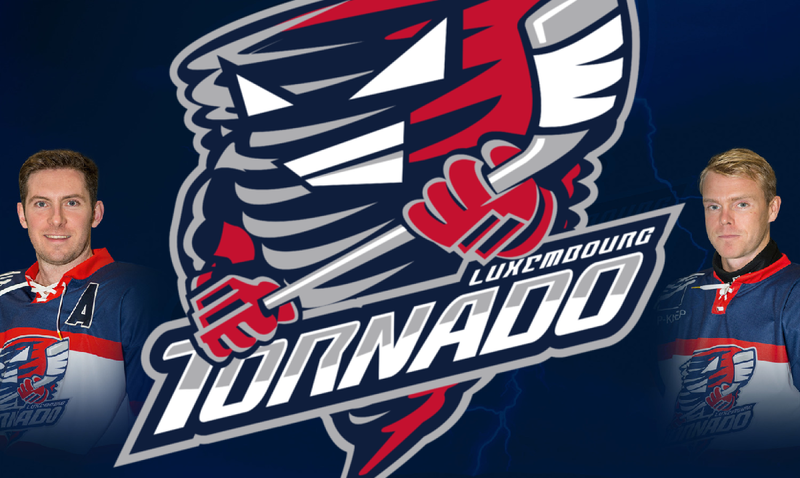 Club's leader board announces 01/04/2019 that Tornado Luxembourg will turn to professional hockey team in season 2019-2020. "Hockey is booming in Luxembourg and this is a logical next step." Leader board tells in the press release. Idea came up when an anonymous sponsor approached the club with a message. Tornado will also move to play their home games in the new football stadium. "There are 8000 seats and if we take 100€ per spectator, that should easily cover the costs." Leader board calculates. Tornado has already done few new player signings as A.Pril will join to the team from Czech and J. Fool from Canada. Can't wait for the next season. Season ticket sale starts soon. Stay tuned! Written by Teemu Hinkula, 01/04/2019 07:43.